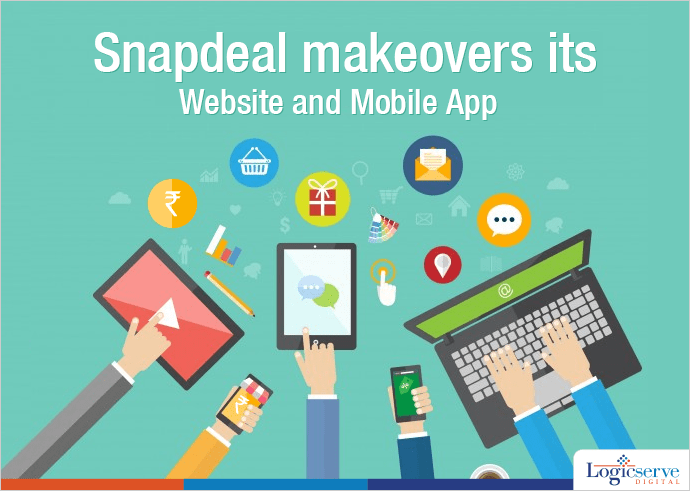 Snapdeal makeover is designed based on the 5000+ employee feedbacks to give a simplified version of user friendly website and mobile app. Snapdeal, one of the largest e-commerce companies is soon to launch its redesigned website and mobile app by either Wednesday night or Thursday morning. 19 million mobile users of Snapdeal, account for 70% of its total revenue. Among them they have more than 50% users who access these services on 2G network. The makeover is designed based on the 5000+ employee feedbacks to give a simplified version of user friendly website and mobile app. According to the feedbacks, the website and app will concentrate on effortless location of product information with more visuals and least distractions, content grouping by intend and one view access to all decision-making information. Weekend Digital Media Round-up: Google Lens, Twitter’s broadened AMP support, Instagram’s Stories Highlight on profile pages and more..